EXTENDING OUR FAMILY. ONE BEER AT A TIME. 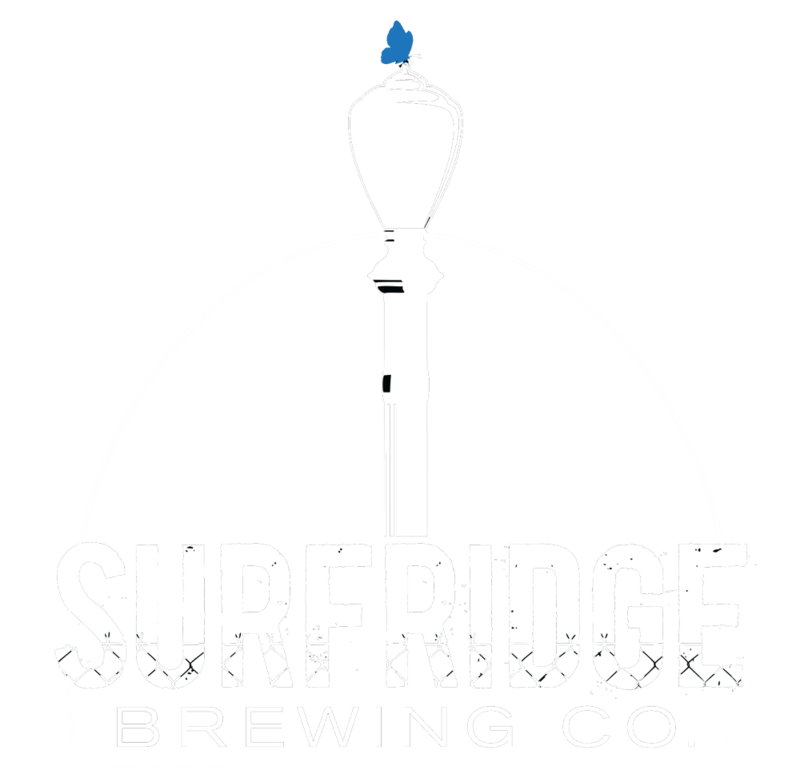 Surfridge is a 20-barrel production brewery in El Segundo, California, named for a community by the sea turned Blue Butterfly Sanctuary. All of our beers capture the idea that even though communities grow and change, beauty remains. To us, Surfridge means connecting to history, change, and community. We at Surfridge strive to extend our family. So, while we physically can’t be in more than one place, we create beer to connect with you. We are wildly creating in order to bring our extended family the best batches of craft beer that we can brew. As we begin this journey, follow all of our exciting news on our social channels. Sign up and be part of our extended family with beer and brewery updates. © 2019, Surfridge Brewing Co.